I think it is safe to say that we all enjoy an occasional barbeque during the warmer and sunny months, especially when we have it in the wilderness! However, an interesting case from the archipelago of Malta in the Mediterranean Sea exposes a situation where this outdoor exercise contributed to the demise of an endemic species of lizard. 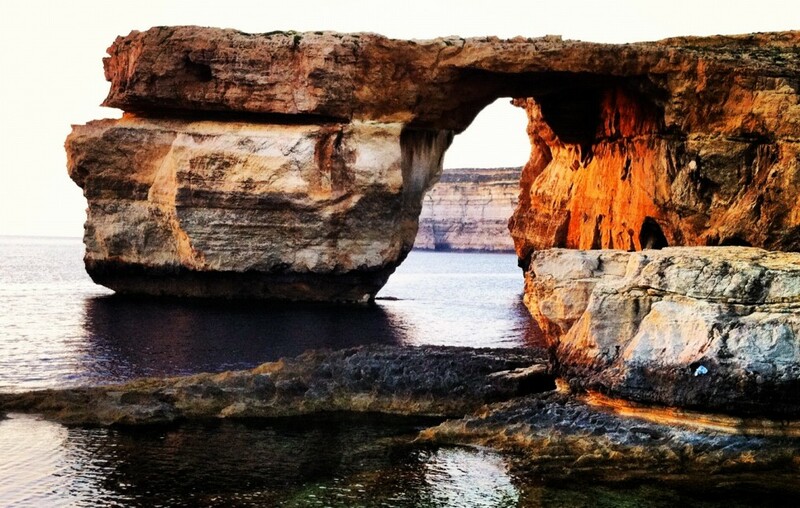 As with many islands in the Mediterranean, Malta is no exception to the presence of endemic species on its islands. With endemism being observed in virtually every taxon, such species are of a high conservation priority. One of these species is the Maltese Wall Lizard (Podarcis filfolensis), which can be found on the Maltese Islands and the Pelagie Islands, the occurrence on the latter is thought to be a result of accidental introduction by humans. This species has a total of five subspecies, four located in Malta and one located on the Pelagie islands of Lampedusa and Linosa which form part of Italy. Of notable importance if the subspecies located on St. Paul’s Islands in Malta, Podarcis filfolensis kieselbachi. A recent study conducted by Sciberras and Schembri over a period of eight years between 1999 and 2007 has attempted to scrutinize the population structure of P. filfolensis kieselbachi. The study consisted of visual surveys in which the researchers recorded the target species at a standardized rate of individuals per hour. The results obtained showed a decline in lizard population across the length of study, with an increasing population of rats (Rattus spp.) being noted. It was observed that the rats on St. Paul’s Island were actually feeding on the subspecies of lizard, this theory being substantiated by numerous sightings of lizard carcasses being consumed by rats, as well as live chases of lizards by rats. It appeared that the increased presence of rats on this island was resulting in a decline in this endemic subspecies of lizard. The increased presence of rats was mainly attributed to holiday makers who utilise the island for barbequing. These people would leave large amount of rubbish behind them, allowing the rats to thrive and multiply. Once this food source became reduced, the rats would start preying on the lizards and other organisms living on the isolated island. Eradication programmes where initiated by the Maltese government in 2006, which decimated the rat populations, but it may have come too late since the last survey conducted in 2007 reported no lizard sightings. It is currently unclear what status P. filfolensis kieselbachi has, but the researchers believe that this subspecies of the Maltese Wall Lizard has possibly become extinct. Such a case is quite unfortunate, especially when it is direct a result of a couple of irresponsible individuals who put sausages and beers before the environment! Sciberras, A. & Schembri ,P.J. (2008). Conservation Status of St Paul`s Island Wall Lizard (Podarcis filfolensis kieselbachi). Herpetological Bulletin (105), pp: 28-34.